What can your crystals help you with? If you want to learn how you can become a crystal expert and know what any crystal can help you with, sign up today to watch this video where I teach you exactly how you can do this. Books and the internet are great for teaching us what a crystal's general properties are, but did you know that each crystal has a set of properties specifically tailored for YOU! We are living in extraordinary times which offer amazing opportunities for spiritual growth. If you’d like to join us on this incredible journey, you’re at the right place to grow with like-minded and supportive people. I’m Sarah Elizabeth Todd and I specialise in teaching women all about crystals and crystal healing techniques to help us live happier, healthier and more spiritual lives. Through my website you can learn all about crystal healing and how to use these precious gifts from planet Earth. We look at basic aspects of how, when and why to use crystals through to advanced practitioner techniques. We also look at crystals for ascension and developing your 5th Dimension Chakras. 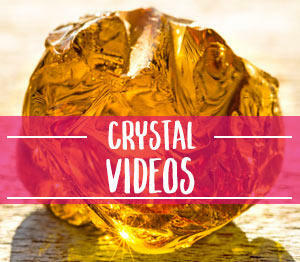 This site isn’t just for adults; we look at how children can use crystals in their everyday lives too. There’s something for everyone no matter your age or where you are on your journey with crystals. Have you ever wanted to learn how to improve your health, your emotional well-being and to take life’s ups and downs in your stride? Yes? Then crystal healing could be for you. 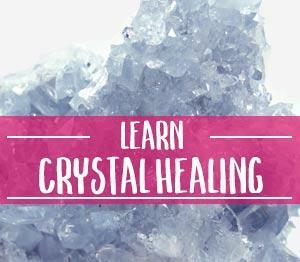 In an easy, practical and uncomplicated manner, learn how crystals and crystal healing techniques can help you heal your body, mind and spirit and improve the quality of your life. Whether you are a beginner or a crystal healing practitioner looking to learn new techniques, there’s plenty to learn here; simply click on your area of interest below to begin. If you're interested in learning all about crystals and crystal healing techniques, you're at the right place. 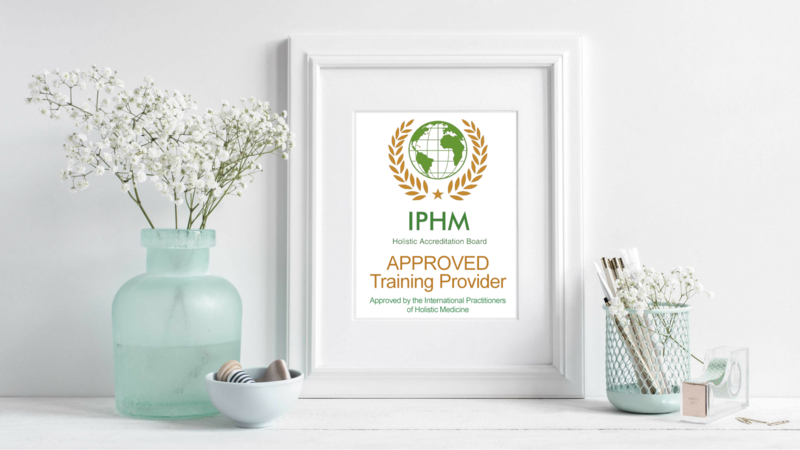 All courses are accredited by the International Practitioners of Holistic Medicine. 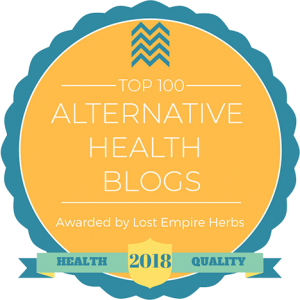 Sarah's blog has also received 2 highly prized awards. 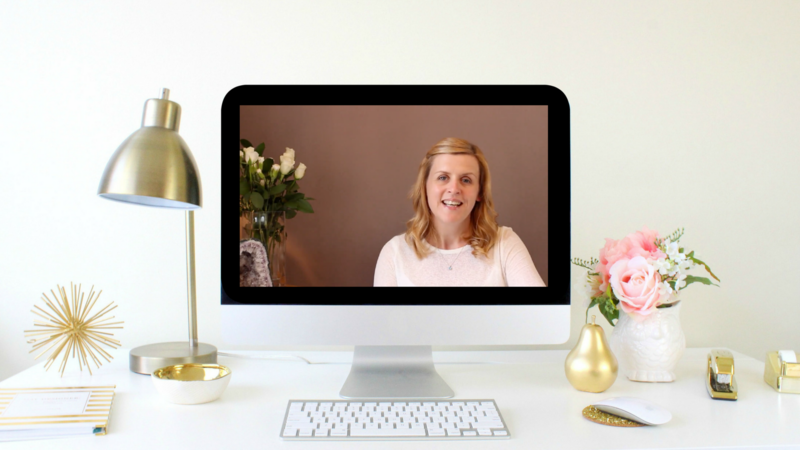 You can guarantee that everything you learn from Sarah's blog and courses are of a high quality.